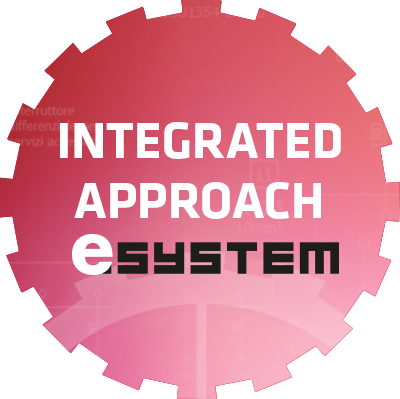 This is our integrated approach, a number of different pieces that, as if it were a puzzle, couple perfectly with each other to create a complete and efficient final design. 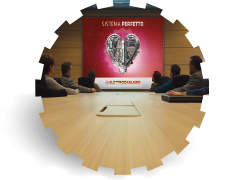 Anyone who contacts Elettrocablaggi steps into a rather complex reality, yet easily customisable and tailored to meet individual needs. 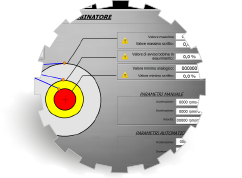 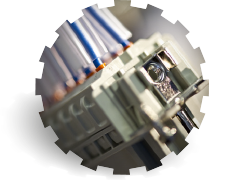 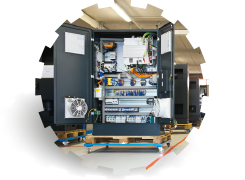 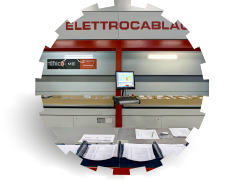 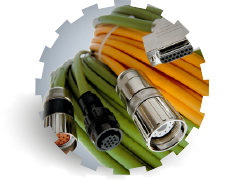 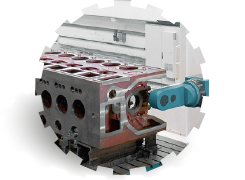 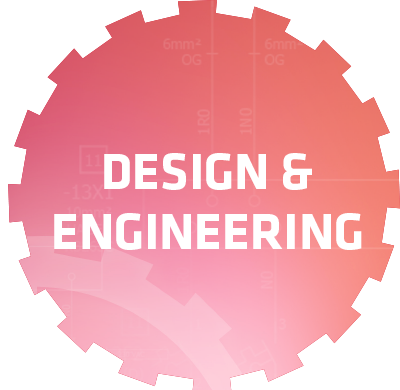 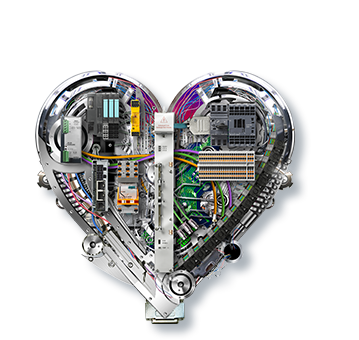 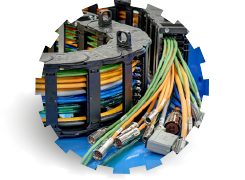 Elettrocablaggi’s integrated approach allows customers to exploit all or some of the options of the services package (design, consulting and training, software and automation, logistics and commissioning of systems) and products (chains, components, panels, cables, integrated system) provided by the company.